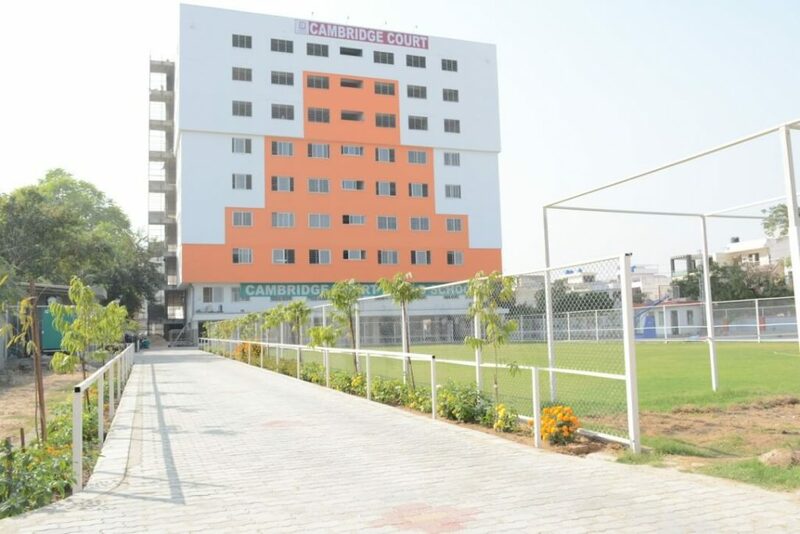 Cambridge Court World School believes that boarding school in Jaipur facilitates quality lifestyle for children in their formative years, curriculum combined within parallel facilities under the guidance of qualified and trained faculty facilitates student towards academic excellence and boost up their confidence. They grow up as independent and mature adults. Since it is a boarding school, it has ample scope for creative skills. The unparalleled school life at Cambridge Court World School has given students ample scope for life skill and soft skill development. Boarding facility has provided exposure to children of varied backgrounds in joyful harmony which seals a friendship for a lifetime. Students remain happily engrossed in their work and play, living as individual supporting and co-operating each other. In the positive surrounding children grow up in body and mind. The world-class embraces the challenges of nurturing individual talents, academic excellence and physical wellness. The boarding school is to provide an atmosphere that is empowering and enriching. In the boarding school of Cambridge Court World School one can find an ethos of tradition, truths, responsibility and respect; a curriculum that meets the challenges of a global society. 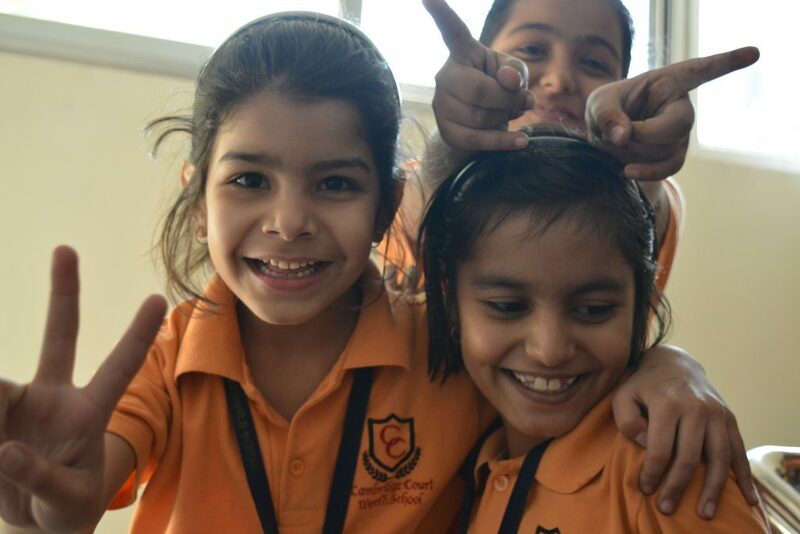 Cambridge Court World School is an educational community committed to ensuring that every child is happy and successful. The basic idea is to protect them guide them and run to their help every time they look for us. Children of CCWS are independent they learn to face problems standing alone out there, get to socialize with their peers. It grooms the child’s personality and is famous for its disciplined and well-organized environment. This creates an atmosphere conductive to innovative teaching and a rich range of learning. It also aims at developing in them a sense of discipline and a spirit of service and fair play. Cambridge Court World School is well known for adopting technology in school itself. It is upgrading itself from time to time to suit the changing need of the students. 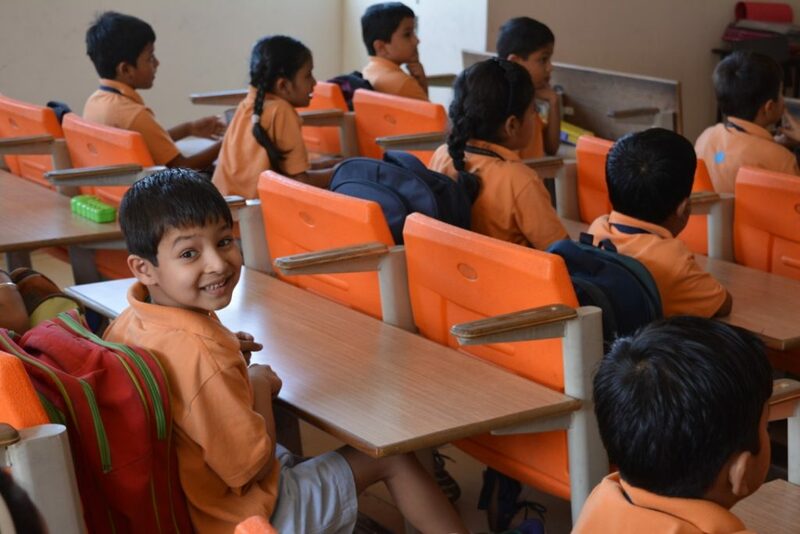 Despite being rooted in royal traditional, this school imparts modern and innovative teachings. In one word we are preparing students under a unique environment that prepares them for whatever larger world they are entering be that academic, entrepreneurial, socially active or anything in between.